Download untethered jailbreak for any IDevice, all updates supported! 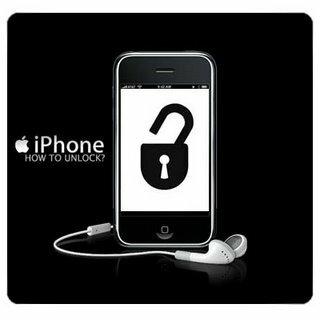 To simple for words not usin Redsnow or Greenp0tion which require jailbreak knowledge and are tethered. Only 10 cents, it's perfect.